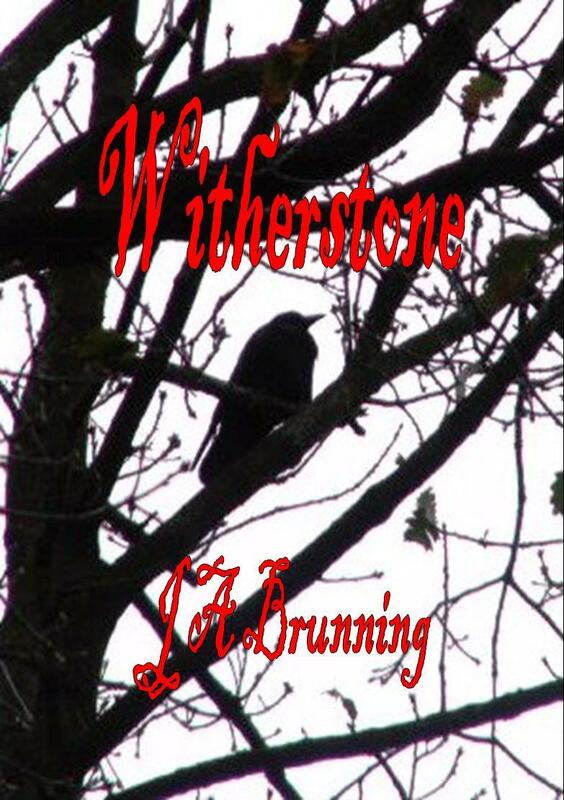 Witherstone is the story of a girl fighting to save her family. In the first book of the Witherstone trilogy, Hephzibah Creswell – known as Eppie to her family and friends – discovers that she and her family have a mysterious and deadly enemy. When the Plague sweeps through her village, Eppie tries to save her sister’s life, but her actions unleash devastating consequences for her whole family. A sinister and gripping tale of mysterious enemies with murderous intentions, Witherstone is set in the years following the English Civil Wars in a society riddled with social inequality, religious turmoil and fears of witchcraft. And where a girl is fighting to save her family. “It’s genuinely ‘unputdownable’, and was still circling through my mind long after I’d finished.” Scraggle Hag, online reviewer. Witherstone is crossover fiction, enthralling adult readers and young adults alike. 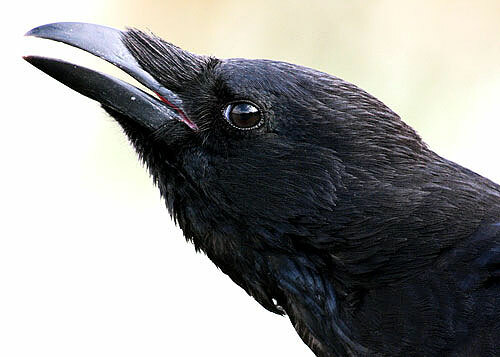 Carrion Crow close-up on banner courtesy & ©Darren Chapman of www.nottsbirders.net . 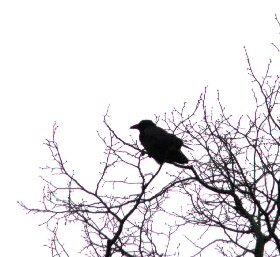 Background & Witherstone banner montage image, and all other crow pictures including front cover material ©J. A. Brunning .